Our pride and confidence in our chauffeurs is immense. Our drivers are expertly trained, knowledgeable, and quite frankly, considered to be the best in the industry. They look forward to providing safe, prompt, and courteous service to our clients (you). And, of course, we ensure our customer's safety by taking our drivers through an extensive background check and fingerprinting. 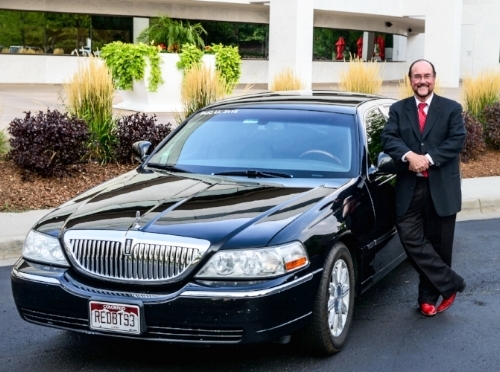 Red Boots is your “go to” company for elite chauffeured transportation to/from the airport (both public and FBOs), personal travel, meetings and events, or a night out on the town. These services are available to you wherever, and whenever you travel . . . worldwide. We are always looking for experienced, dedicated chauffeurs to join our elite driving team. Fill out the form below and we will contact you within 24 hours.